American author known for writing the young adult trilogy The Hunger Games. The popular novels, which depict a brutal dystopian future, were made into Hollywood blockbuster films. She graduated from Indiana University with a degree in theater and went on to attend New York University's Tisch School of the Arts in the MFA-Dramatic Writing program. 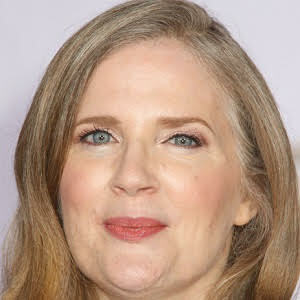 She began her career by writing scripts for such children's television programs as Clarissa Explains It All and Little Bear. She became the top selling Kindle author in history. Her father served in the U.S. Air Force, and she spent her childhood moving from place to place. In her adulthood, she settled in Connecticut with her husband, Charles Pryor, and her two children. 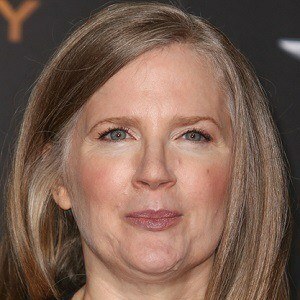 She created the character of Katniss Everdeen, who was played by actress Jennifer Lawrence in the Hunger Games films.